Story Hoodline — If you’re daydreaming about something further away in your future than this weekend, it might be time to consider your next international adventure. Rather than make a spontaneous decision that’ll put a sizable dent in your bank account, why not take the next few months to save up some cash and plan your trip right. The next question is where do you want to go? One option is Reykjavik, Iceland, which has become a popular destination in the past couple of years. Thankfully, there are plenty of regular, relatively-inexpensive flights between Washington D.C. and Reykjavik. We pulled from travel site Skyscanner to provide you with a short list of flights between July and November, chosen with the frugal adventurer in mind. Here are the nonstop flights, globetrotter — you have plenty of time to pull yourself together. Even though July is right around the corner, you still have time to plan an Icelandic adventure. 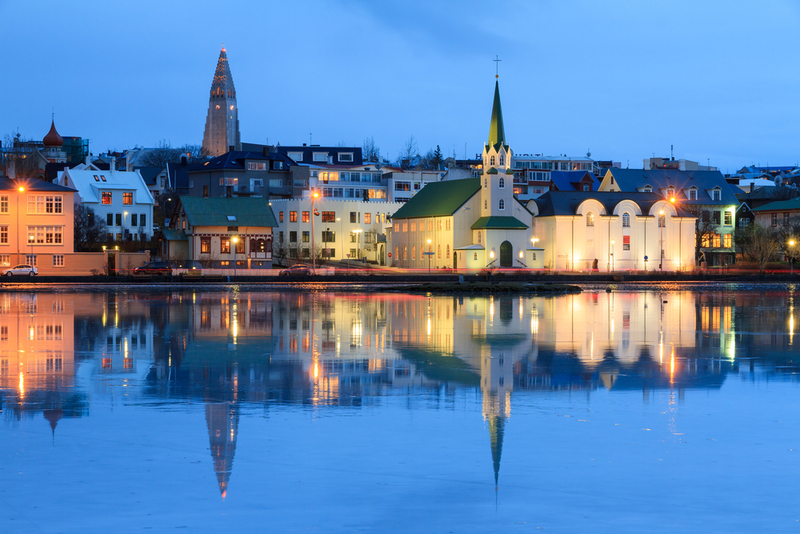 The best deals are actually if you fly out on Tuesday, July 31 and return from Reykjavik on Wednesday, August 8. Wow air will get you there and back, nonstop, for $330. 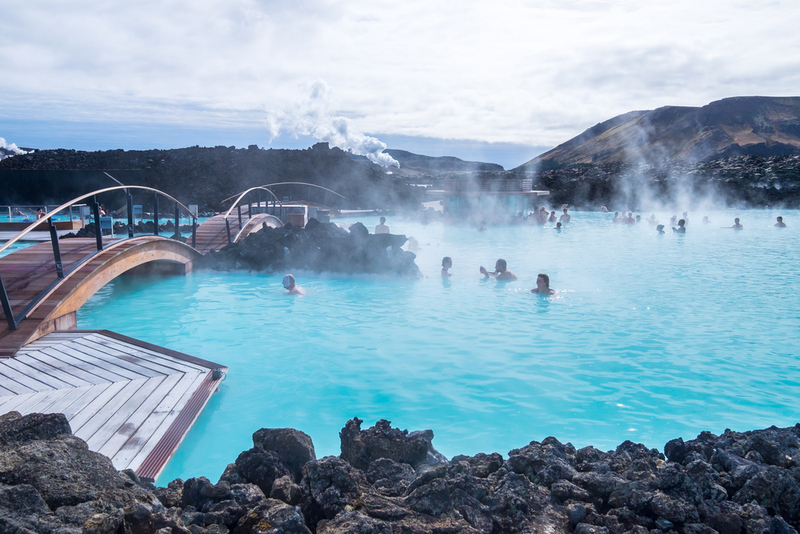 Come August, if you’re trying to get the best deals on flights, plan to leave D.C. on Tuesday, August 7 and fly back from Iceland on Friday, August 17. Once again, Wow has the cheapest flights, at $330 round-trip. Prices tick up ever so slightly in September. If you fly out on Sunday, September 16 and return on Sunday, September 23, Icelandair will get you there, round-trip, for $335. 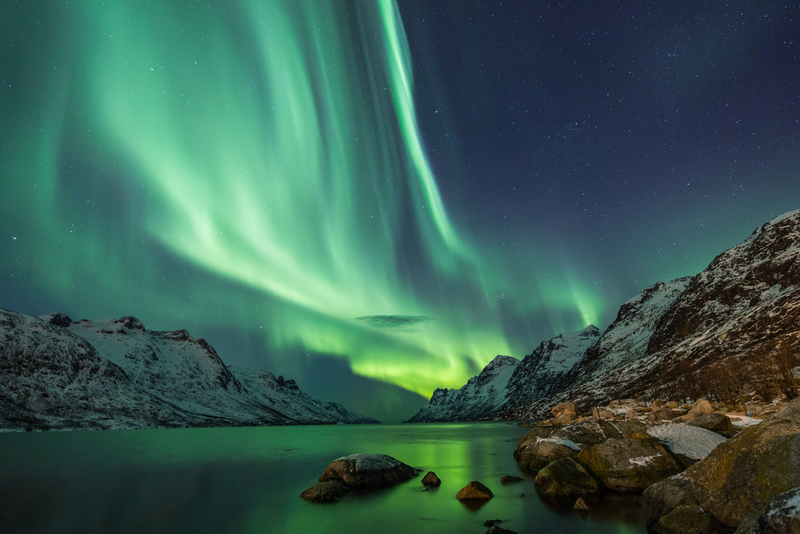 Come October, the best time to fly is on Tuesday, October 9, returning from Iceland on Wednesday, October 17. Round-trip tickets with Icelandair are currently going for $326. The cheapest tickets to Reykjavik — at the moment — are in November. If you depart on the first of the month and return on Thursday, November 8, Wow has round-trip tickets for $310. If you’re interested in traveling on a day other than those highlighted above, you can check out upcoming flights to Reykjavik here. Also, if you need to book a hotel room, here’s a good place to start.